Avigilon is a revolutionary access control solution, engineered from the ground up by IT and security veterans to deliver a new standard in performance, integration and efficiency. Avigilon’s patented, web-based, physical and virtual appliance platform leverages open architecture, supports Authentic Mercury PACS Hardware, integrates identity management and video surveillance and achieves the highest level of scalability with the lowest cost of ownership. 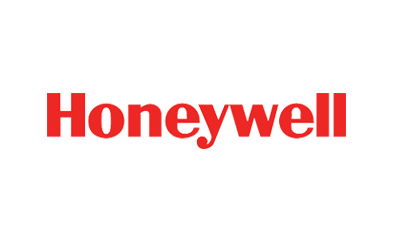 Honeywell Security is a leading global manufacturer of security and automation solutions protecting people, securing property and ensuring regulatory compliance. Honeywell offers a full range of intrusion systems, access control, video surveillance, fire and automation systems, and open integration focused on technologies that create solutions for "connected buildings" and "connected homes." Open Options is a leading provider of innovative access control solutions with a commitment to customer service and open platform products. Their products provide a complete security solution including visitor management, photo ID and an open platform solution, DNA Fusion, that interfaces seamlessly with other systems such as video management systems, biometrics and intercom. 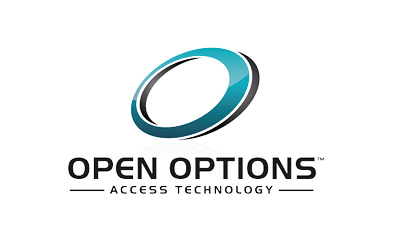 Open Options has been providing superior access control solutions using Authentic Mercury worldwide since 1998. 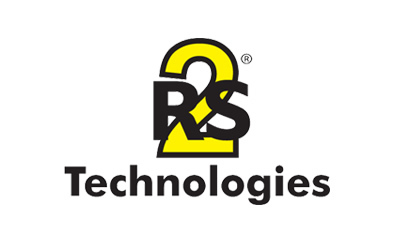 RS2 Technologies is a premier developer of cutting edge access management hardware (processors, readers, and input/output modules) and software, including Access It!, the industry’s most advanced, easy-to-use line of access control software.